PEEK-sheets from 10 mm to 50 mm is the normal range of our portfolio. We can source thinner sheets and film and also provide thicker sheets on request. 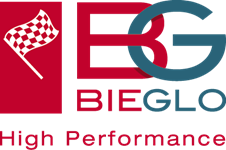 Furthermore BIEGLO offers cut to measure sheets made up of our resilient CoPEEK or made up of other PEEK products including compounded PEEK (PTFE, Graphite, Fibers, etc.). PEEK (polyetheretherketone) is a high performance engineering thermoplastic that offers chemical and water resistance similar to PPS, but can operate at higher temperatures. PEEK can be used continuously to 250°C and in hot water or steam without permanent loss in physical properties. PEEK carries a V-0 flammability rating and exhibits very low smoke and toxic gas emission when exposed to flame. Sheets made of PEEK are offered usually extruded and cut in standard lengths; various thicknesses possible. Our DEXNYL-PEEK sheets are made of our own CoPEEK or compounds based on CoPEEK or other conventional brands. 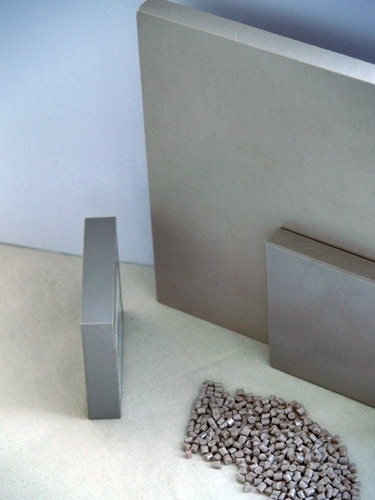 Typical applications where PEEK-sheets are used: sealings in high thickness and large diameter. Technical parts that are cut out of the sheet by a jet of water. PEEK-sheets bring the advantage to cut out round pieces of several diametres. 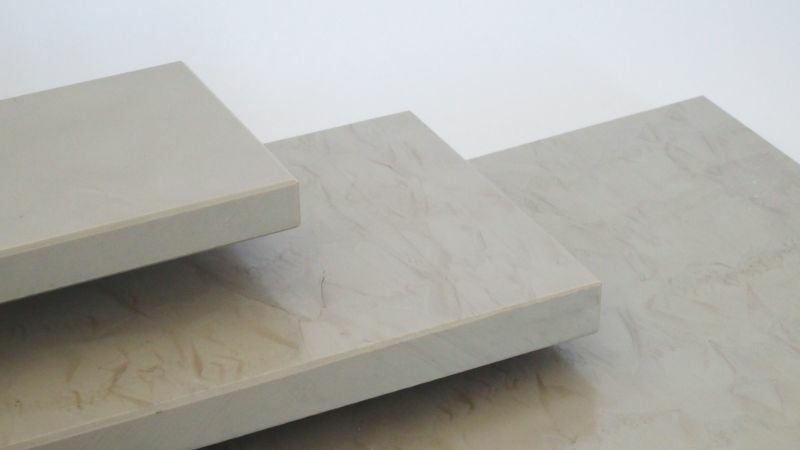 Sheets of thicknesses between 1mm and 50mm of PEEK nature but also as reinforced PEEK.